성이 만들어진 연대가 확실하고 고려의 왕실과 대립되는 궁궐이 만들어진 점에서 가치있는 유적이다. 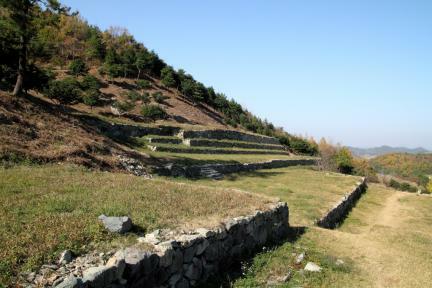 Yongjangseong Fortress was where Sambyeolcho, a special force commanded by Bae Jungson, battled the Mongolian forces. 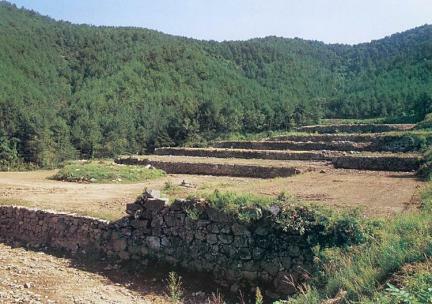 In the 18th year of the reign of King Gojong (1231), Goryeo changed its capital from Gaegyeong to Ganghwa to escape from the Mongolian invasion. 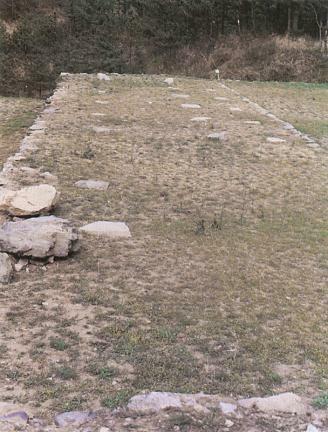 Sambyeolcho had been a center of military troops for 40 years, but Goryeo surrendered to the Mongolians in the 11th year of the reign of King Wonjong (1270). Sambyeolcho including Bae Jung-son found the surrender unacceptable, so they made Wang On king and came down here. They erected a palace and a fortress and continued the war against the Mongolians. 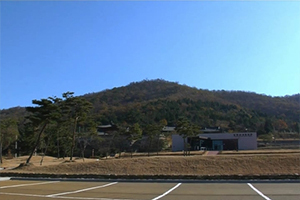 Yongjangseong Fortress was built at that time. 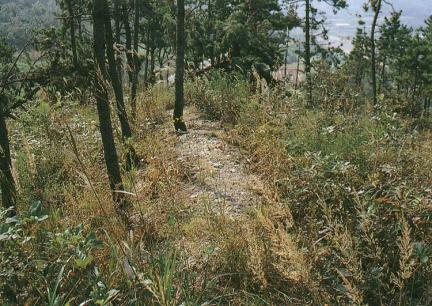 Today, part of the wall remains at the foot of Yongjangsan Mountain. 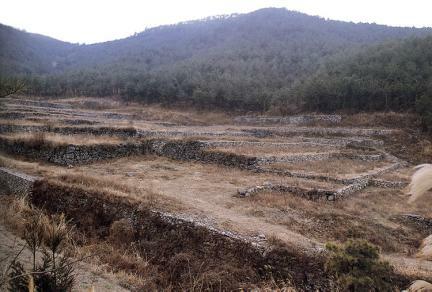 On the side of the fortress, the site of Yongjangsa Temple and that of the palace still remains. 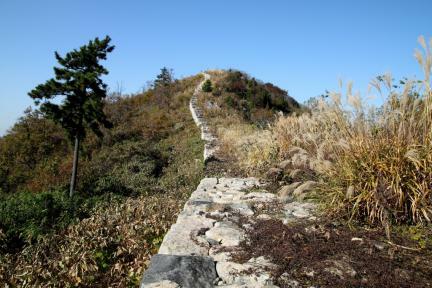 Within Yongjangseong Fortress is Seonghwangsan Mountain, where a fortress seems to have been built. 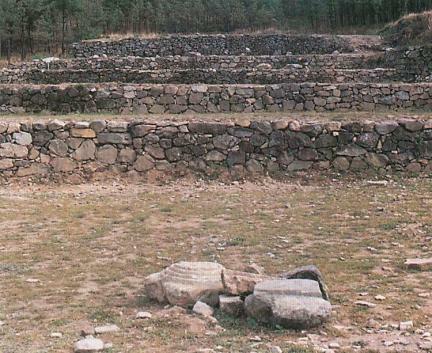 It offers very valuable data on Sambyeolcho, which fought against the Mongolians. It is also a valuable historical site since the date of construction was clear and the palace facing Goryeo Palace was built.